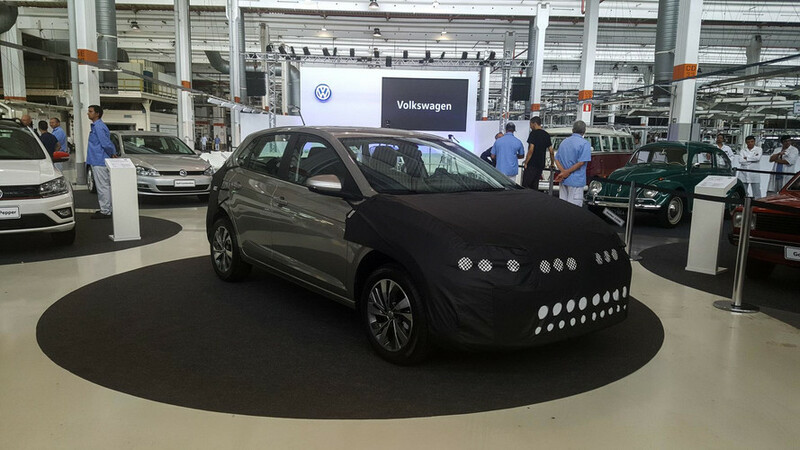 We visited VW’s factory in Brazil to check out Latin America’s new subcompact prior to its November launch. 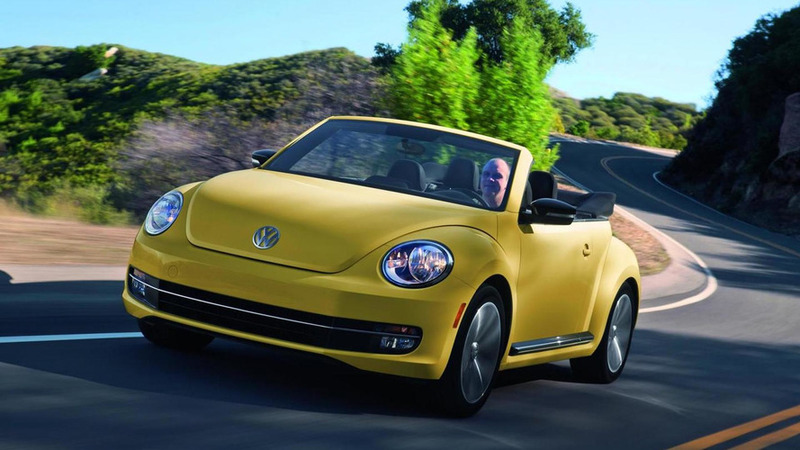 According to reports out of Germany, Volkswagen is considering eliminating several slow selling models in an effort to reduce costs. 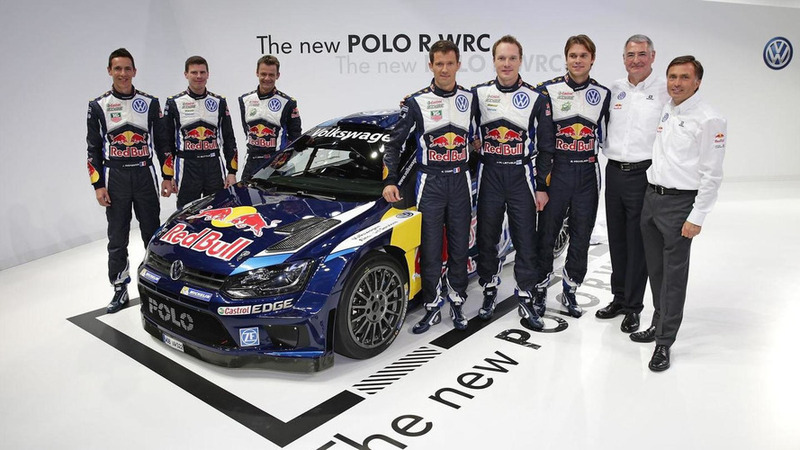 Volkswagen has unveiled the 2015 Polo R WRC at a special event in Wolfsburg, Germany. 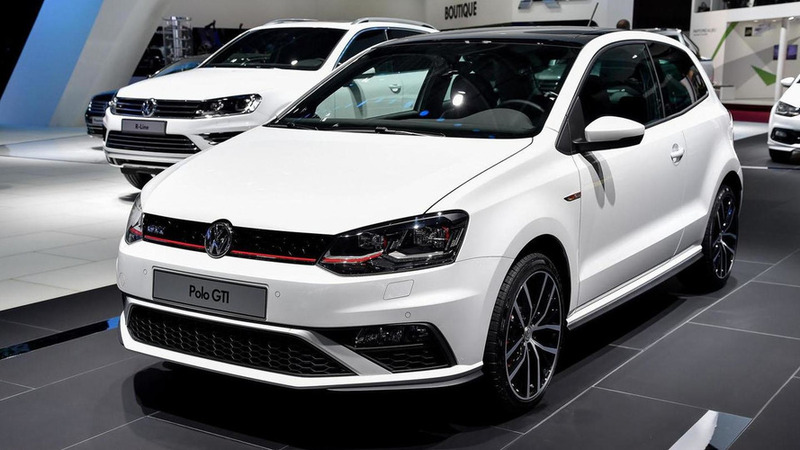 Volkswagen has unveiled facelifted Polo GTI, ahead of its debut at the Paris Motor Show. 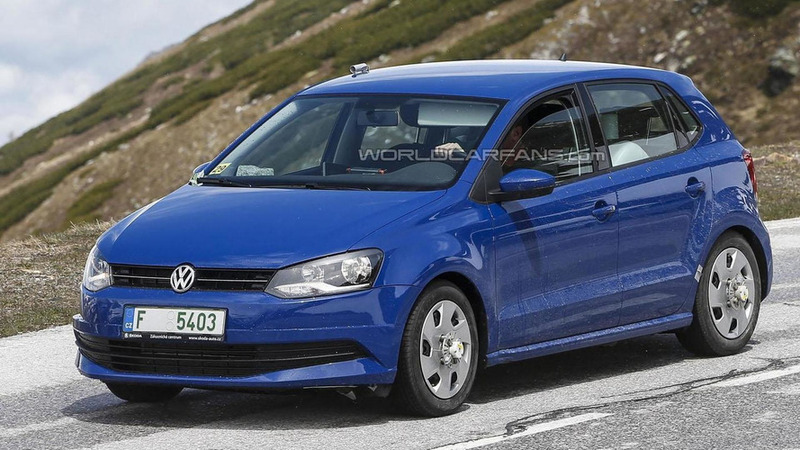 The Volkswagen Polo just received a minor facelift but a new report is indicating the next-generation model will be launched in 2016. 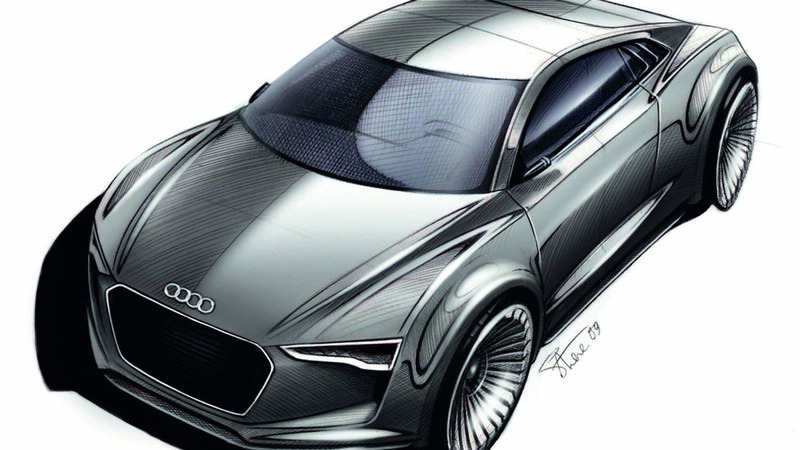 According to a recent report, Audi is considering a new sports car which would slot below the TT. 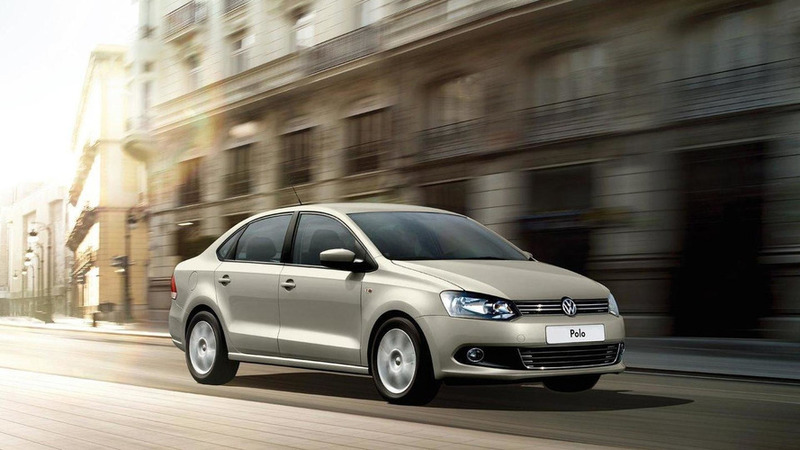 Volkswagen has revealed a mid-cycle facelift for Polo which will make its public debut in March at the 2014 Geneva Motor Show. 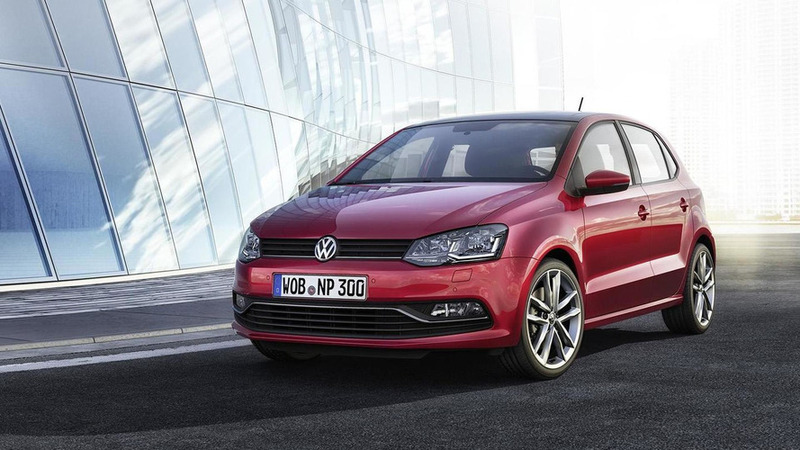 Volkswagen is putting the finishing touches the facelifted Polo as our spies have caught the model completely undisguised. 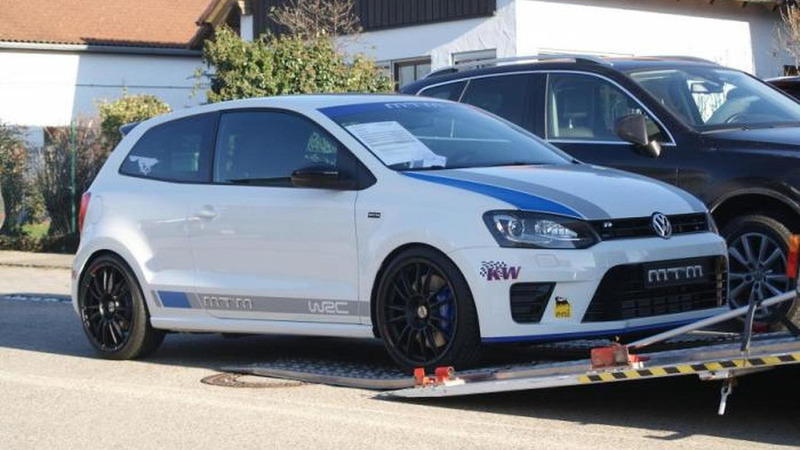 Rumors about a Volkswagen Polo R have been swirling for years, but Autobild was recently given a chance to drive a prototype. 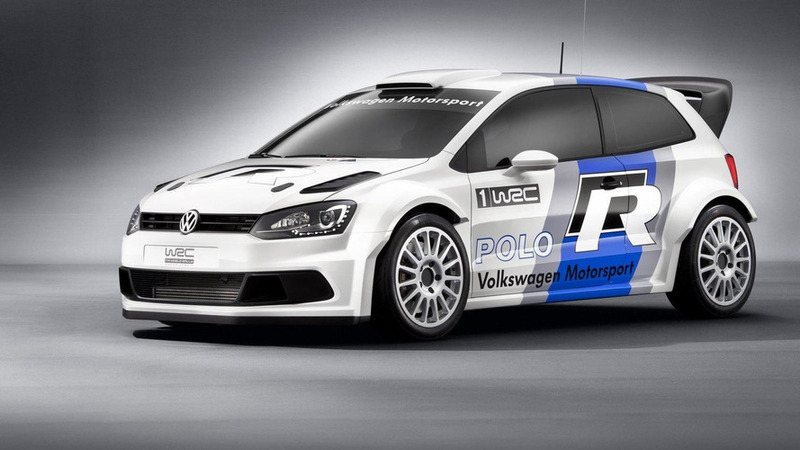 Volkswagen has unveiled the 2014 Polo R WRC, ahead of its debut at the Rally Monte Carlo on January 14th. 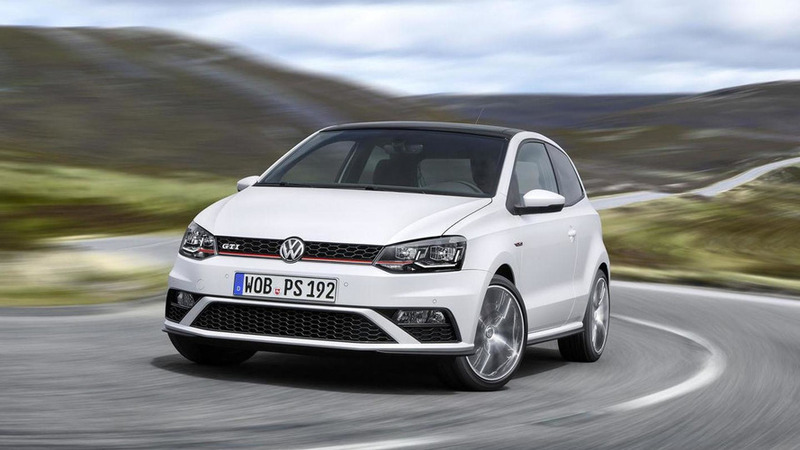 MTM has announced plans to introduce a new tuning program for the Volkswagen Polo WRC Street at the Essen Motor Show. 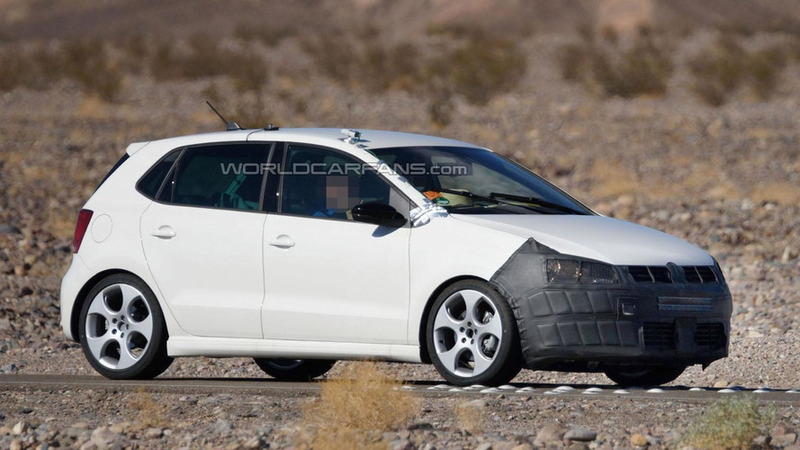 The 2014 Volkswagen Polo has been spied undergoing hot weather testing in Death Valley. 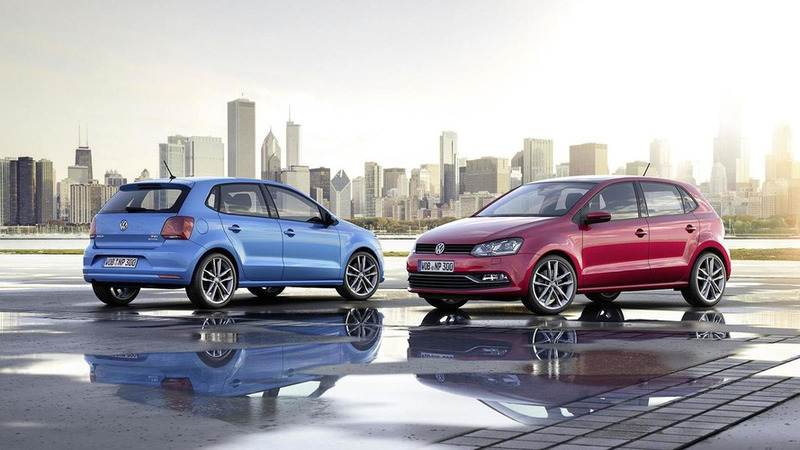 According to a recent report, a Volkswagen spokesperson has confirmed the company's entry-level crossover and the next-generation Polo will be sold in the United States. 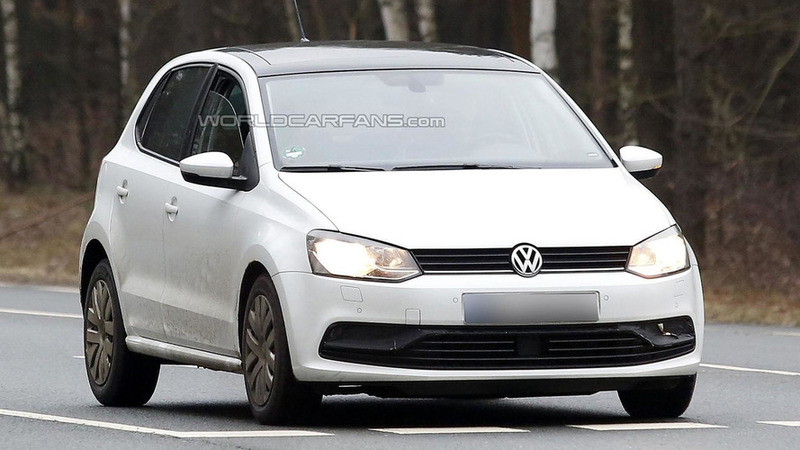 Our spies have already caught the 2014 Volkswagen Polo virtually undisguised but new details are starting to emerge about the upcoming model. 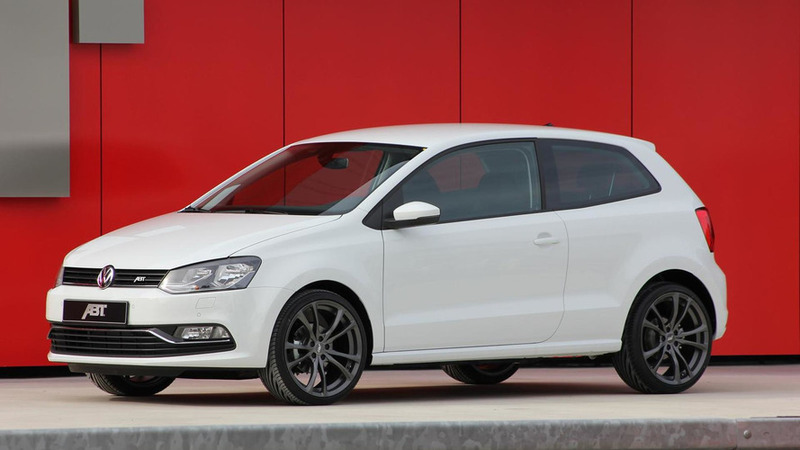 The Volkswagen Polo has been on the market for approximately four years, so the company is preparing a minor facelift for the popular hatchback. 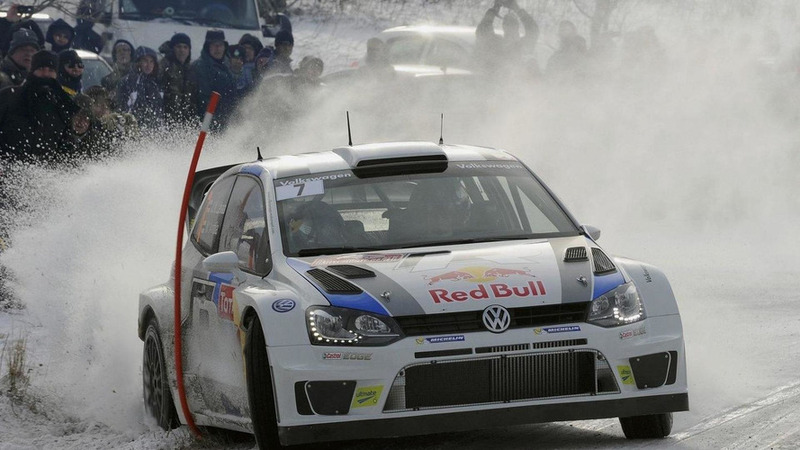 The Volkswagen Polo R WRC has managed to take second place in Rally Monte Carlo. Sebastien Loeb finished first.